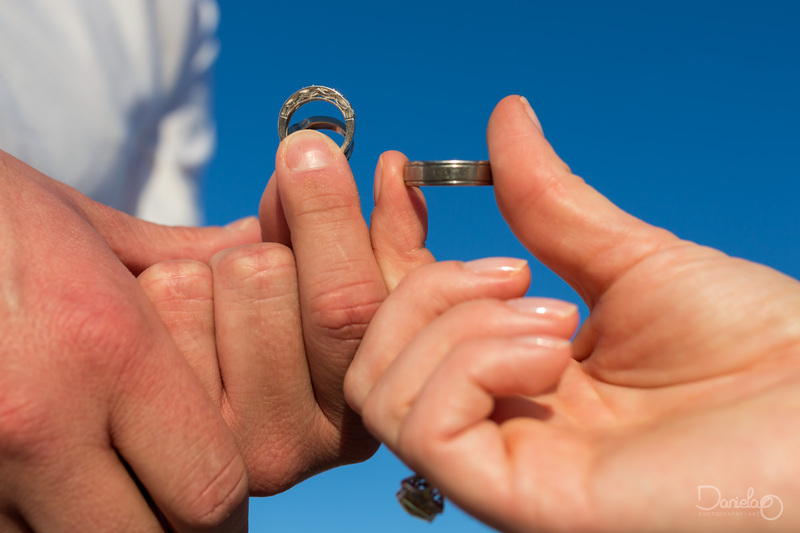 A wedding vow renewal to remember! 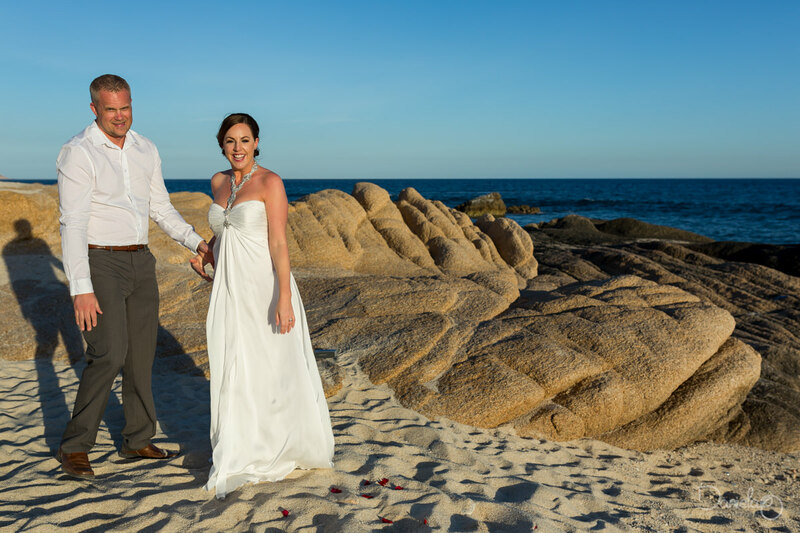 Brea and Cy celebrated their 10 year anniversary in beautiful Cabo San Lucas. 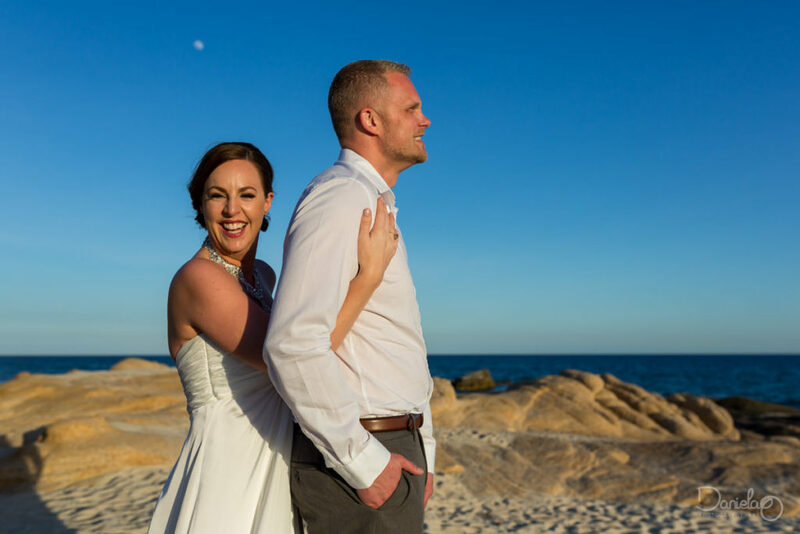 This loving couple met online and gave this wedding photographer, a fellow online dater, so much hope! 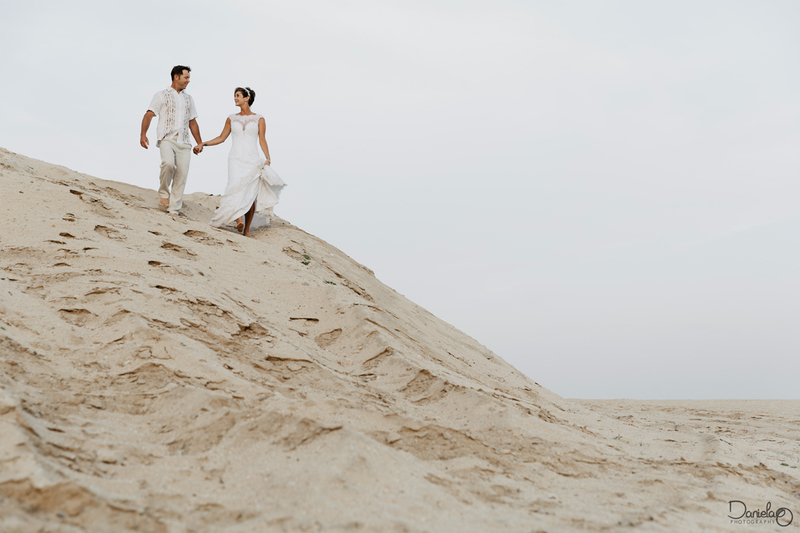 After three kids, ten years of marriage, infinite love and adventures they renewed their vows to one another. 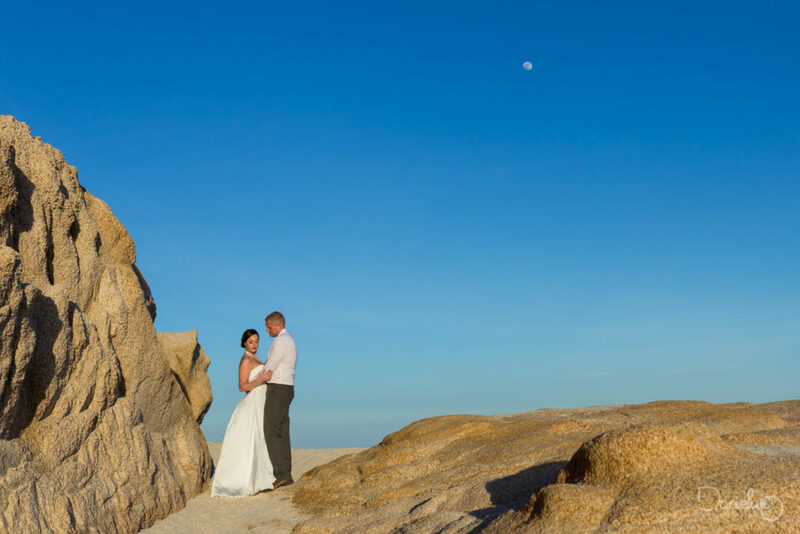 Celebrating life in the middle of San Jose del Cabo and Cabo San Lucas´ breathtaking beaches. 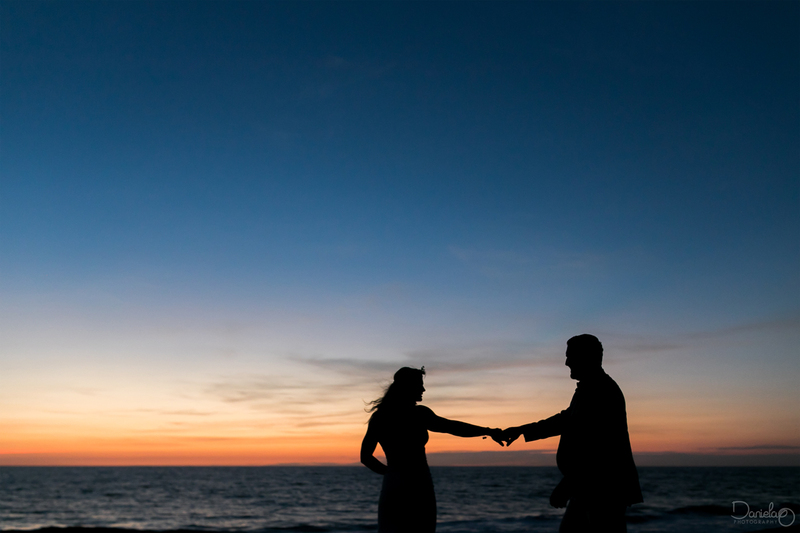 I feel that renewing your vows is remembering why the relationship has thrived and worked through the years, reinforcing what works and refreshing the will to strive for even stronger bonds. 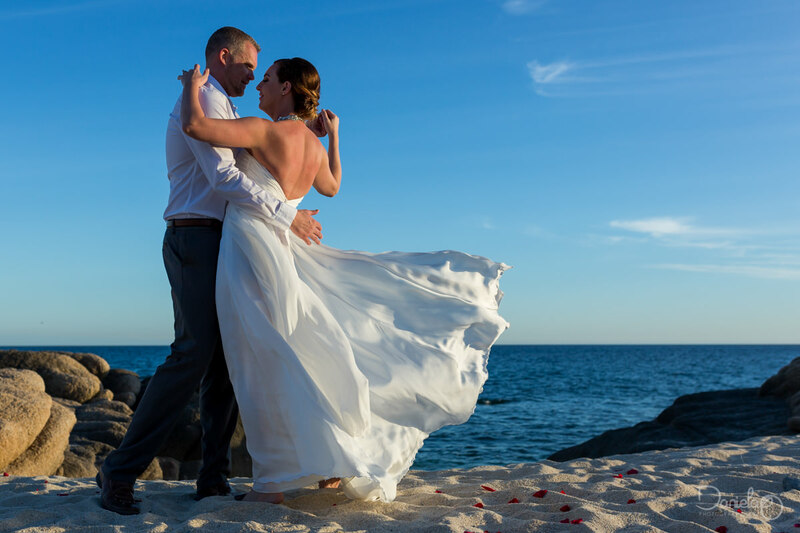 With Los Cabo´s great waves crashing behind and tears in both their eyes I could really feel the love glowing. 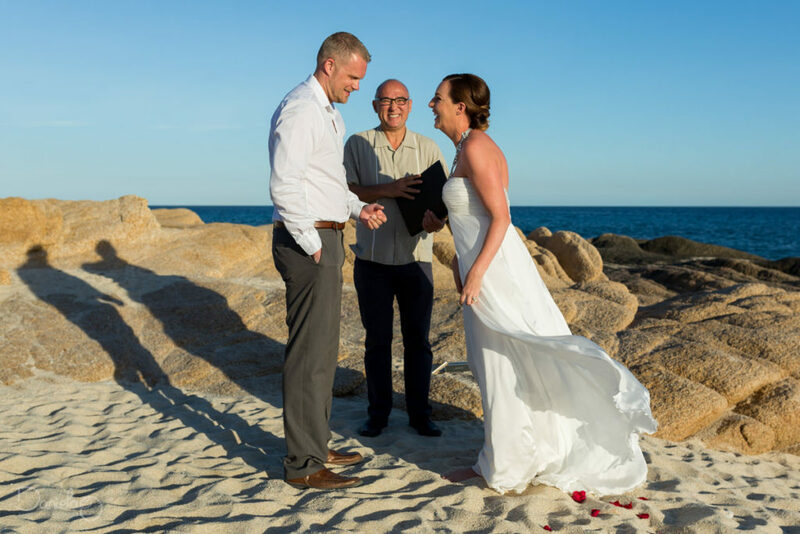 It was a true pleasure being a part of such an intimate Cabo celebration. 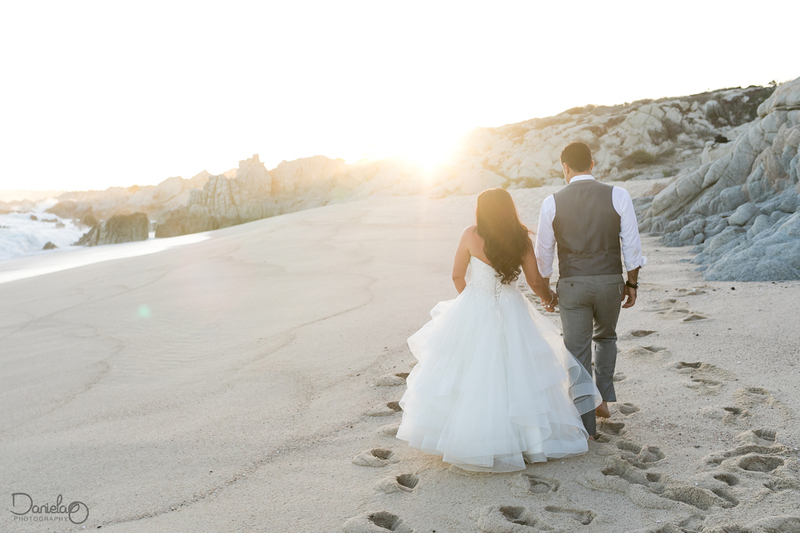 This breathtaking vow renewal was very touching. 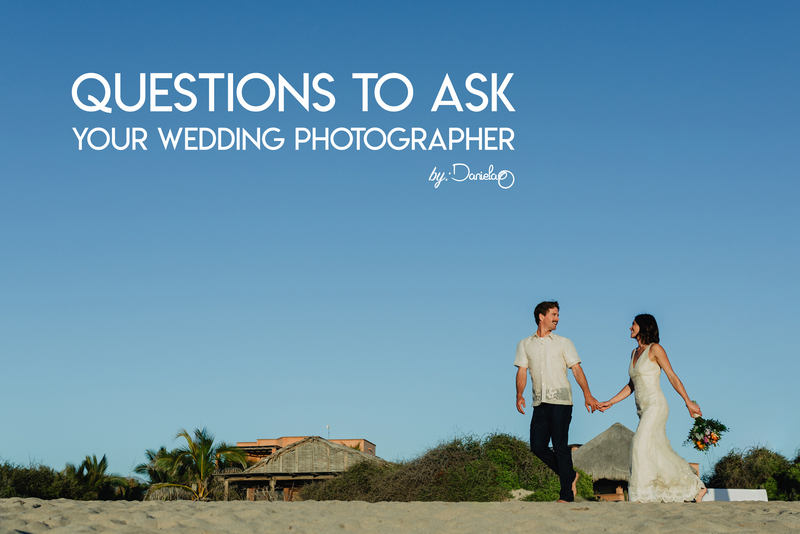 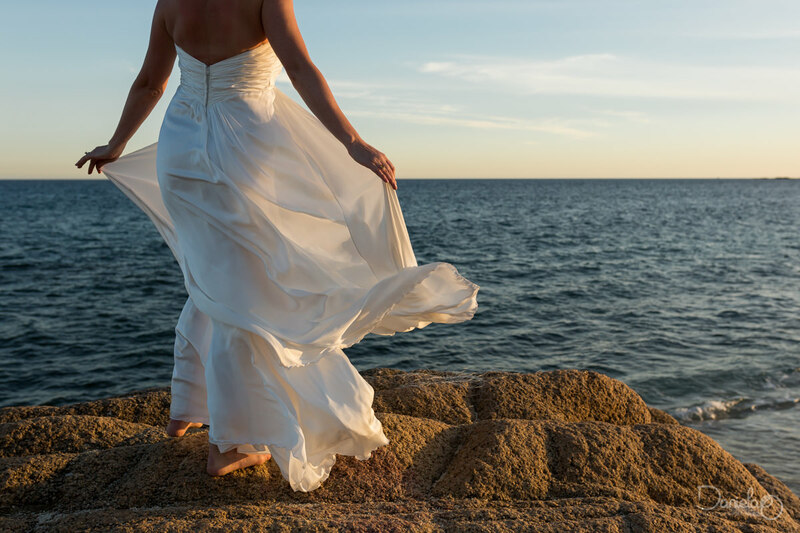 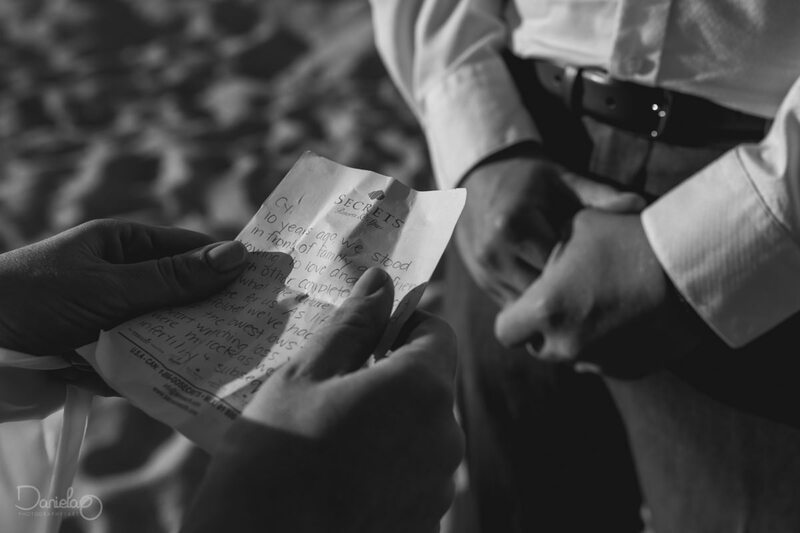 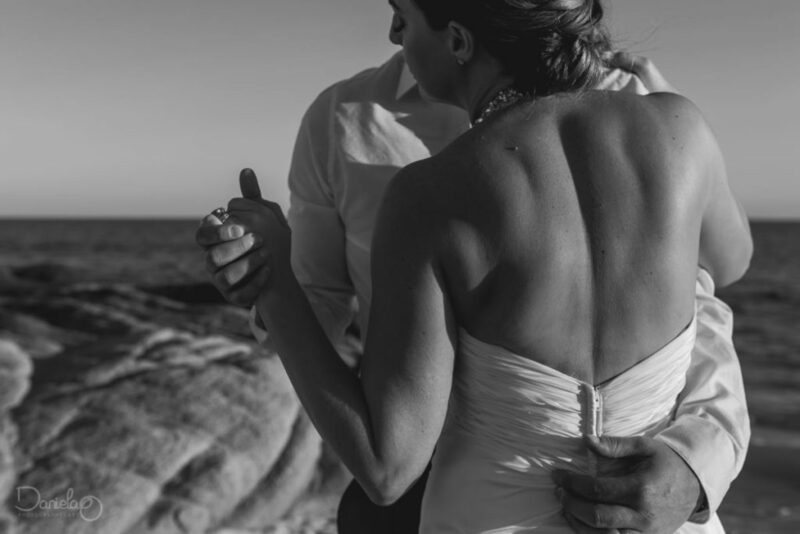 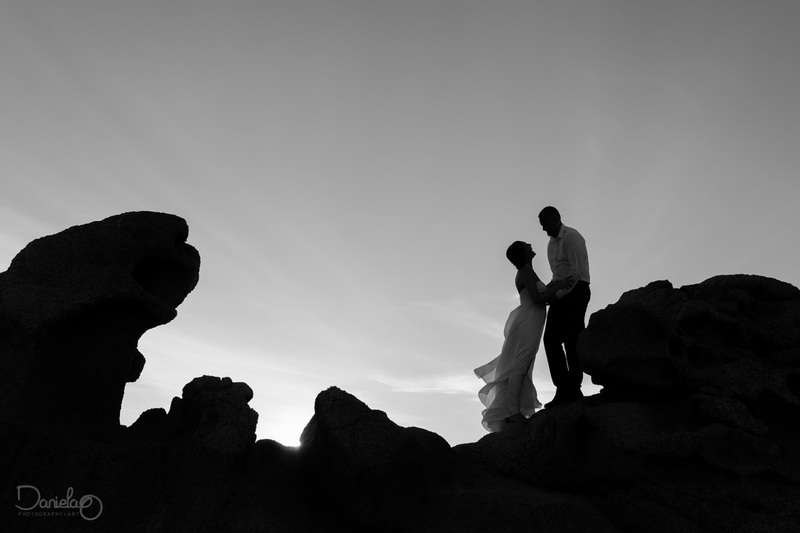 An amazing thing to witness and a great way to start the year as a Cabo wedding photographer. 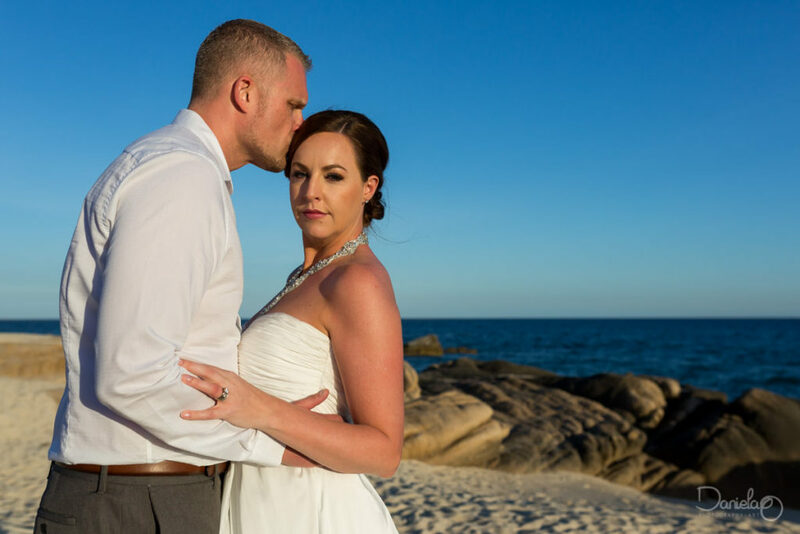 Thank you Brea & Cy for sharing your love.